Vinyasa classes tend to move more quickly than slower styles like Hatha and in order to “keep the flow”, might not always provide as much in-depth alignment instruction. This can sometimes result in confusion for newbies! It can also create a situation where the most often-repeated set of movements are amongst the least fully-understood. 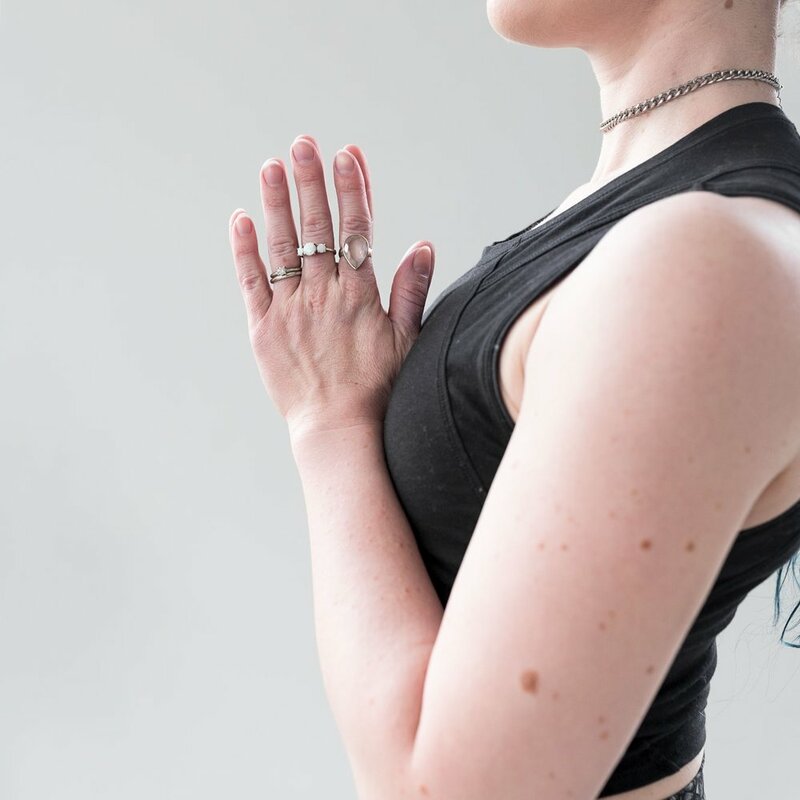 Developing a clear understanding of how to approach Vinyasa for your body, through your body, is essential for unlocking the full potential of your “flow state” experience. Below is a step-by-step guide to aid you in this journey! “Vinyasa” can also refer to a very specific cycle of poses that repeats throughout any of the above-mentioned class styles. Vinyasa will often appear first in the course of opening Sun Salutations as a method of evenly warming up the body. Subsequent Vinyasas alternately serve as fire-stokers, neutralizers, palate-cleansers, and an efficient, elegant method of transitioning from pose to pose. Mythbuster: modifications are not in any way “lesser” the main pose. 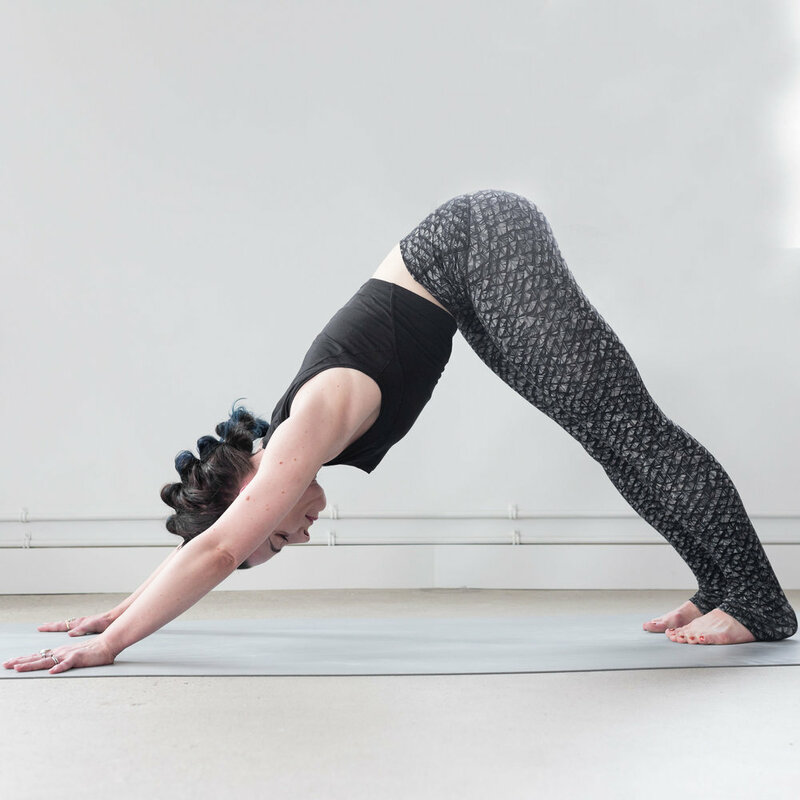 In fact, modifications are a highly intelligent way to adapt poses to meet your practice where it’s at and ensure that you build the space and strength you need to evolve, sustainably. Lower knees to floor = more power to practice correct upper body alignment & thus gain strength. Place blocks under hands to create more height & space in plank. Cobra instead! All of the backbendy goodness without undue strain on wrists, low back, or feet. Blocks under hands = more space for spine to lengthen & curve. Try Puppy Pose instead! 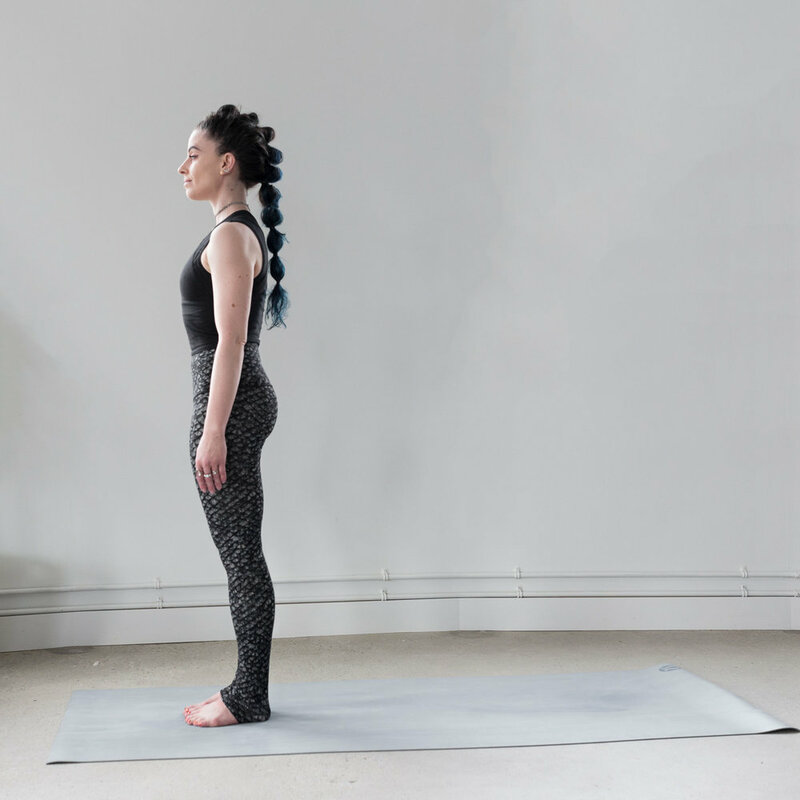 An active version of Child’s Pose (press palms into floor & keep chest & shoulders lifted), it relieves hamstrings and takes pressure out of shoulders and wrists while maintaining energy. Or, place blocks under hands to create more length and space throughout the shape. 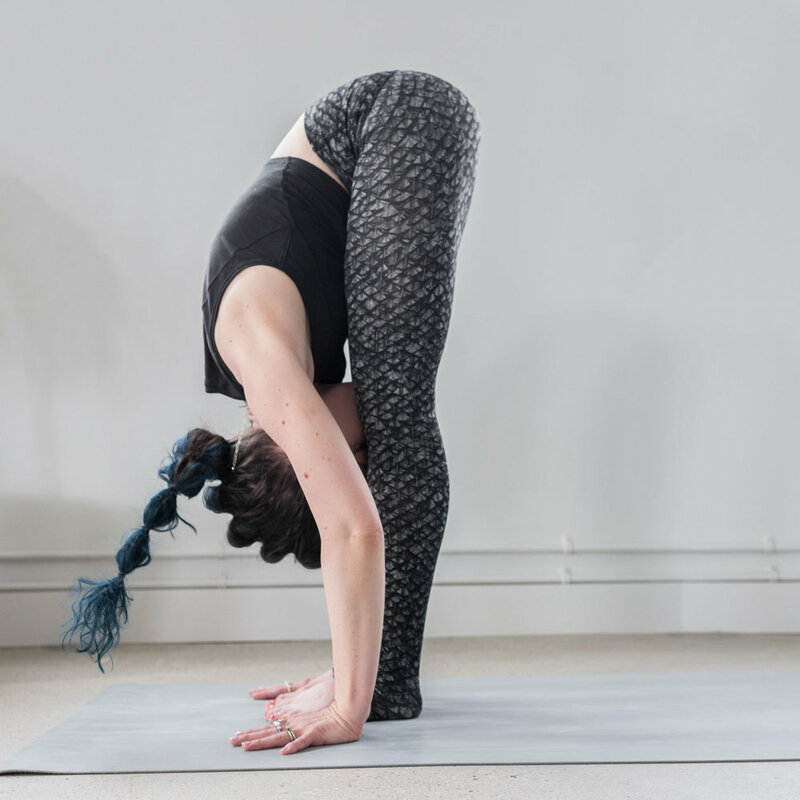 Whether you're in that full flow or working with modifications and props, there is a comfortable way to build strength through vinyasa for every yogi! Listen to what makes your body sing and let that be what guides your practice.